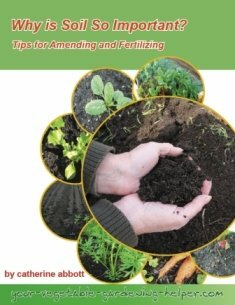 Companion Planting - how it benefits your vegetable garden. Masking or hiding a crop from certain pests. Producing an odour that confuses or deters pests or insects. Drawing insects or pests away from a certain plant. 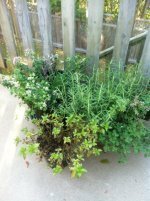 Creating a habitat for beneficial insects or pests. Providing food for beneficial insects or pests.